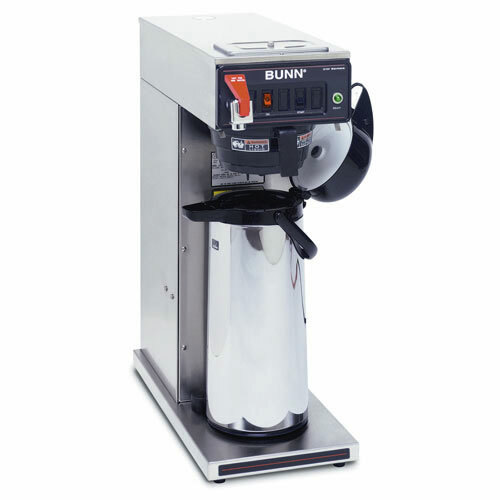 View cart “Bunn LCR-3 HV Liquid Coffee Refrigerated Dispenser” has been added to your cart. 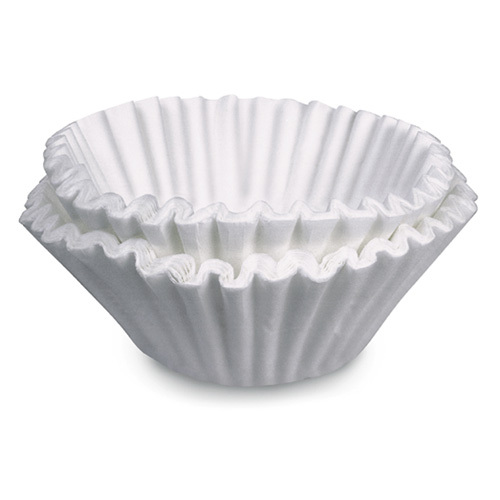 Convenient airpots keep coffee hot and fresh for hours, and are easily transported to remote meeting rooms, breakfast bars, etc. 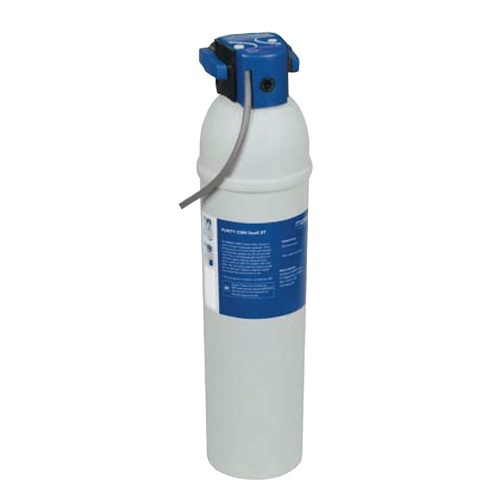 Electrical: 120/208/240V If wired for 120V,requires 2-wires plus ground service rated 120V,single phase,60 Hz. If wired for 120/208V or 120/240V,requires 3-wires plus ground service rated 120/208V or 120/240V, single phase,60 Hz.